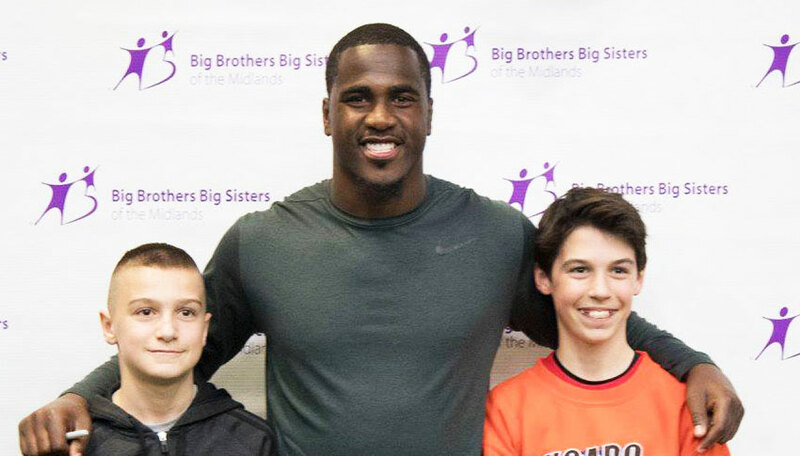 Big Champion Lavonte David continues to be a great ambassador for Big Brothers Big Sisters. In early March, the Tampa Bay Buccaneers linebacker went back to Nebraska (having played college football at the University of Nebraska-Lincoln) and visited BBBS of the Midlands in Omaha. Lavonte spoke at the BBBS of the Midlands’ Man2Man Lunch, an event for Bigs and Board members to invite friends, family, co-workers, neighbors, (preferably men) to learn more about the BBBS mission and to gain a sense of what it really means to be a Big. Lavonte told the crowd a personal story about his girlfriend, who is a Big Sister, and what it was like to meet her Little Sister for the first time. He also participated in a Q&A with a local Big Brother, a sports reporter for one of the local television stations. That night, Lavonte led BBBS of the Midlands Littles and Littles on the waitlist through a mini football camp called “Football Fun with Lavonte.” In groups, Littles rotated through five stations, some run by local high school football staff and players and one run by Lavonte, who worked with kids individually at his station. Lavonte made an instant connection with a Little Sister, who knew nothing about football at the start of the camp. He did all the warm-up drills with her and made sure to find her when her group got to his station. By the end of the camp, she was ready for the pros. 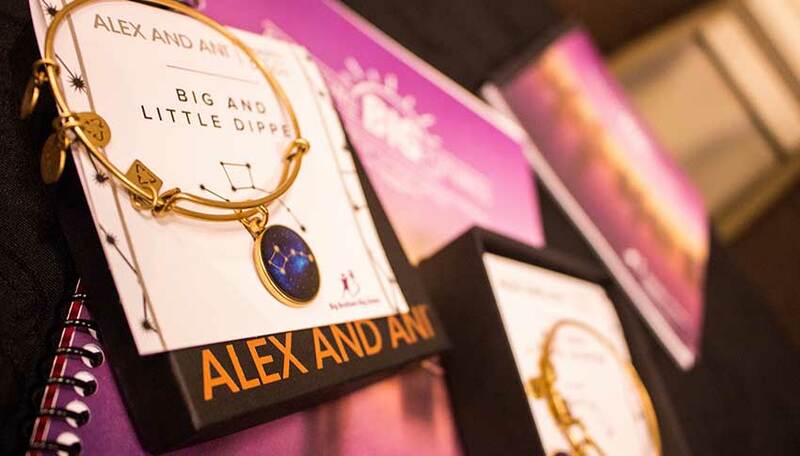 The event was a huge hit for all the Littles. Lavonte took pictures with each Little and signed shirts and footballs for them.